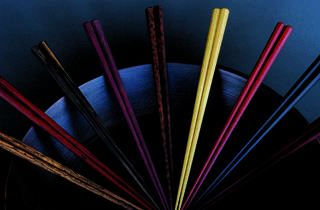 Chopsticks make affordable, portable and beautiful souvenirs or gifts. Make a beeline for this specialty shop – it may be small in size, but its amazing, eclectic collection will keep you busy browsing for ages. 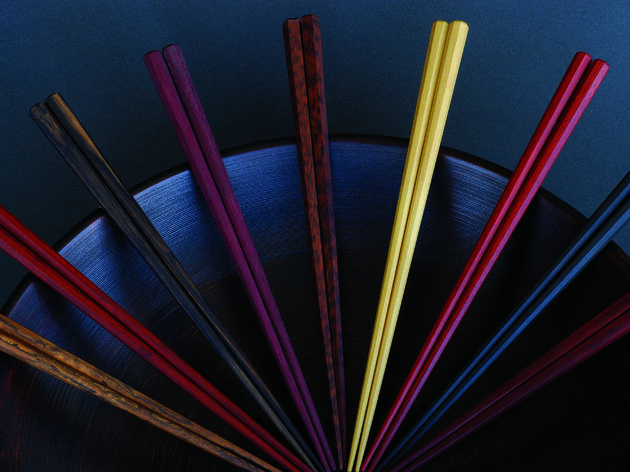 The shop houses over 2,500 sets of chopsticks and accessories such as chopstick rests to go along with your tableware.